911uk.com - Porsche Forum : View topic - Belt time? 911uk.com Forum Index > 993 (1993 - 1998) > Belt time? 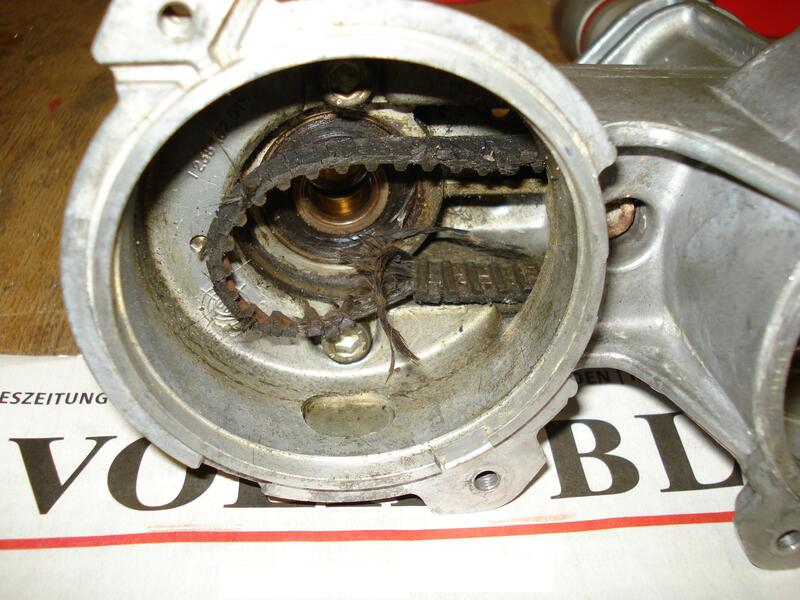 What mileage had your 993 done at the point when the bearing seized? ......shipping to UK, no Problem !! 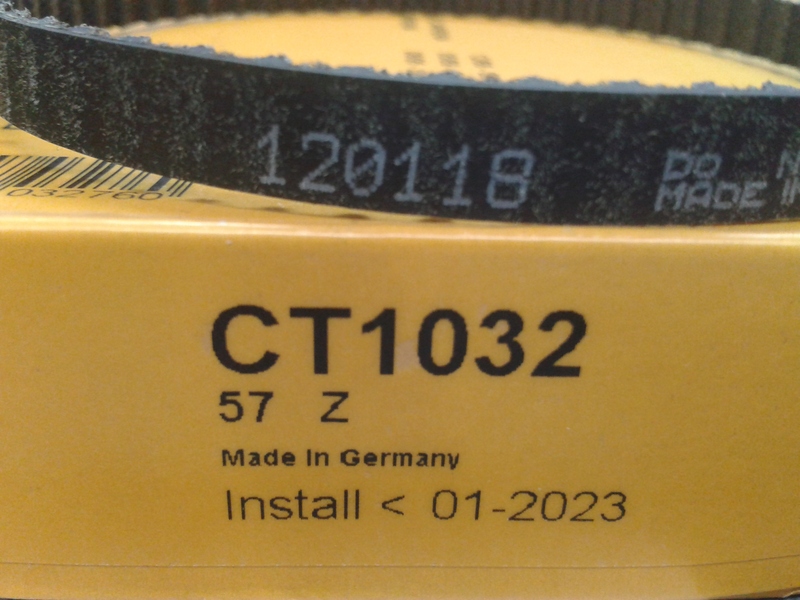 .... new belts CONTI CT-1032 production date 2018 arrived !! This thread had started to make me a bit paranoid, so I have dug back through my paperwork, my car had a new distributor fitted in June 2012 (due to a seized shaft, and broken belt). so it's since been 6 years and about 20k miles. 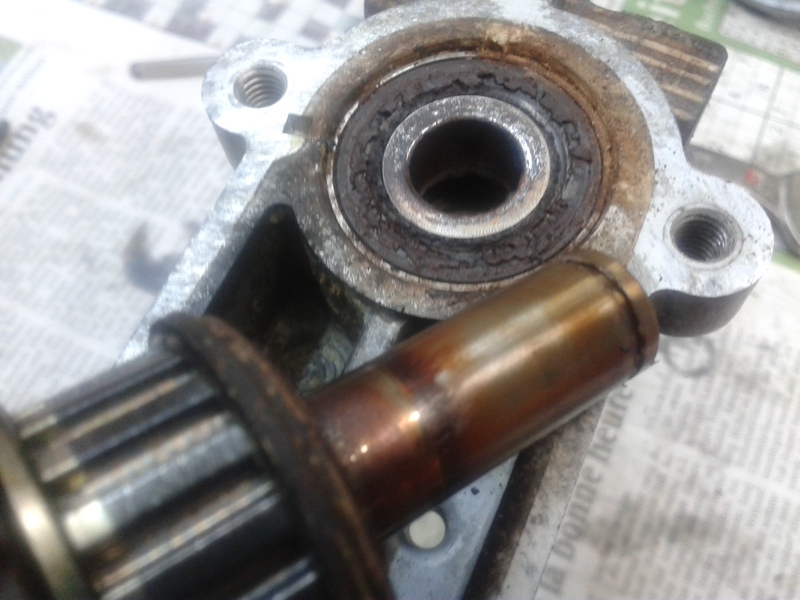 So i should be good for a couple of years, and then perhaps belt/bearing replacement? 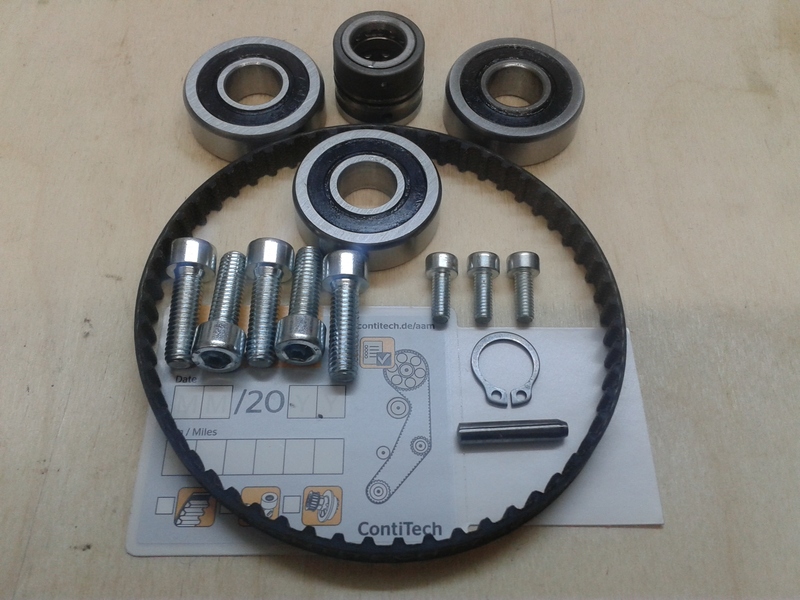 As this post has come up again below is a link, if you don't already have it, on how to DIY the distributor. It's from a very helpful Dutch guy (Hans Daman) who's write up I used a couple of years ago to replace my steering rack, very detailed and if you email him for more info he'll come back to you. He recommends Didi for the bearings. CONTI says every six to eight years the belt should be changed - everyone has to decide for themselves! For what its worth I just had a look at the service schedule and there is no mention of changing the dizzy belt But as Diddi says we have to make our own minds up. ...it was time again, no revision and the result = engine damage, pay about 15k euro !! here for : 180,00€ incl. shipping !! .....but here for : 180,00€ incl. shipping !! .....or the complet SET for your Dizzy ! !